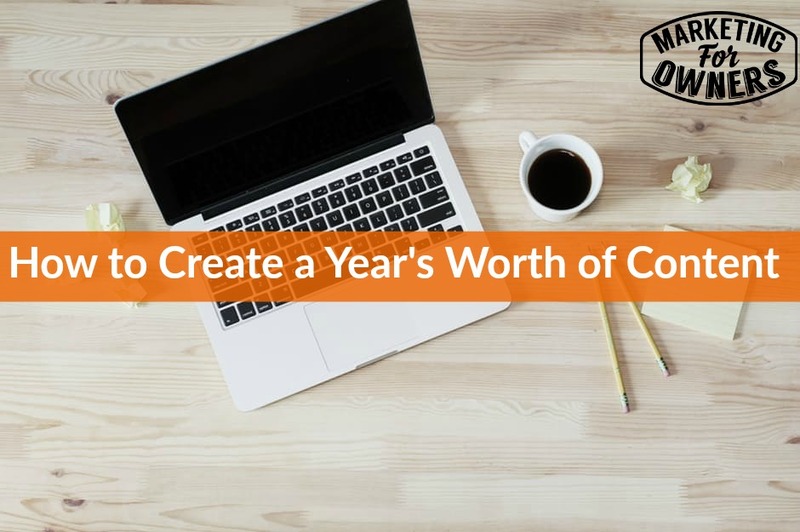 It isn’t that tough to come up with a year’s worth of content even though you think it is. Once you decide you are going to have a website or blogging, you start thinking – what am I going to talk about? You might think you are just a landscape designer, a hairdresser and an accountant — and you say that all this has been done before, but you are not them and your customers want to hear from you. This is an opportunity for you to climb above your competitors and do well online. There are tons of ways that you can build your business online – and one of them is through sharing content about what you do. This will be the vehicle that will bring in new leads and new customers and help your regular customers become repeat customers. So let me give you some suggestions — and just so you know — printed media like newspapers, magazines and tv ads may have said everything they need to say in 2016, but guess what they do — they repeat it all over again the following year. Now, one of the best ways I have found to create content is by doing interviews. You can do them using video on your iphone, through the audio, or over the phone. You can have someone else conduct the interview for you. Then — if you need people to interview — how about your staff? They know everything when it comes to your business. Others might be your suppliers or your customers. With your customers, you can use those interviews to create case studies in how they have used the products themselves and how well they worked. You might even interview potential customers and past customers. Just because they are a past customer, doesn’t mean they left you because they didn’t like you. They may not have a need anymore or have moved on to other things. Friends in the trade or competitors — you can interview them. How about industry experts? Did you know you can give your opinion on other’s content? This is called curation. Then you simply repeat this step and the one above, and repeat it again and again. This and a million other suggestions will get you a year’s worth of content over and over again. You may think you don’t have time to do this, and that may be so. Why not trust your staff with this task? I have never interviewed one person for my fire safety website, and yet we have over 500 articles and they have all been done by my staff. Today is a Monday and it is time for a book for the week. 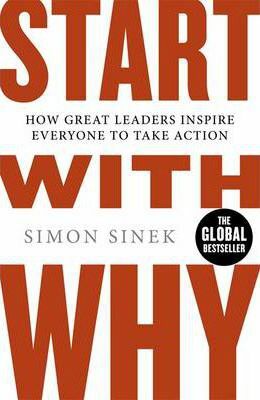 Today I am recommending Start With Why by Simon Sinek. This is the theme for this month. Every business has a why and is one of the things we teach here at Marketing for Owners. It may be hard to understand at first, but that is why you should join the Owners Club where we can explain it better and help you learn exactly how to do this. I will be back tomorrow with another great tip. Until, have an awesome Monday friends.